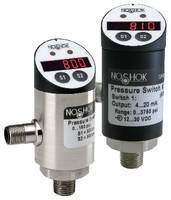 Pressure Switch/Transmitters offer multiple output options. 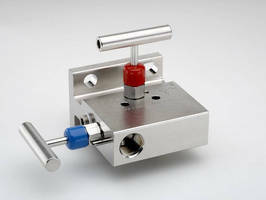 OEM Pressure Transducers suit limited space applications. 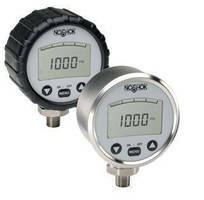 Digital Pressure Gauge offers 4,000 hours of battery life. Force Measurement Test Kits assess hoists/welding equipment. Indicating Temperature Switch also acts as transmitter.